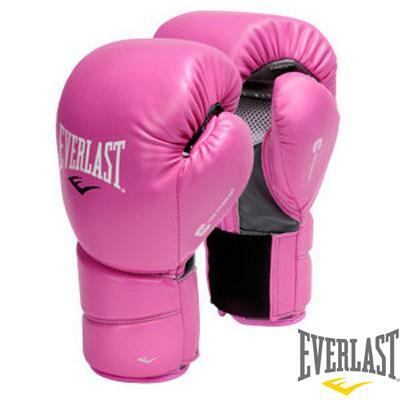 Motivation versus Compassion, Boxing in Pink Gloves! I woke up in the middle of the night after the strangest dream. I was in a boxing ring fighting myself but my opponent was about three stone lighter, had no wobbly bits and looked like she had never had to use extra strength anti wrinkle cream. We never actually landed any punches but just danced around a lot and ducked and dived. We both had on black outfits,she in the tight vest and lycra leggings and me in my baggy black sweats on. We both had on a pair of bright pink boxing gloves, and had the same team in our corners. … I looked at myself in the mirror and heard myself saying “wimp, you could do more, man up and go lift weights”. Only problem was my legs were barely carrying me to the door but the self motivating me wanted to carry on. It was never going to happen. So my thought is this, when does self motivation cause a lack of self compassion and start to become negative? 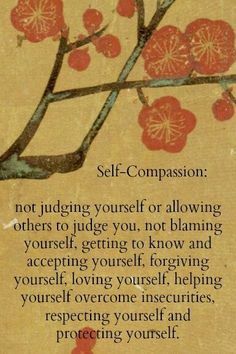 Let me clarify what I mean by self compassion. I am not talking about a there there feel sorry for yourself, I mean a recognition that you worked hard, really did do your best, and have now earned a chill time. I looked at myself in the mirror and immediately thought you lazy cow, grow a pair and get going but perhaps I should have recognised that I had worked bloody hard and it was time for a rest. My brain had gone into overdrive though and I tried to focus on that image in my dream to get my mindset right to go do some weights but I found that the self motivation was becoming quite aggressive and I was getting angry. Time to try to flip the whole thing on its head. In my opinion, to be compassionate to yourself is also a brilliant way of finding motivation and boosting that waning self-confidence. For me it is not the you TRIED your best so here is a medal for just taking part thought, it is the you DID your best so the next time you WILL get that medal and have really EARNED it! By finding the right positive motivating thoughts we start to do more and perhaps, more importantly, feel like we are achieving those goals. As one friend said to me, the pink boxing gloves in my dream represented the compassionate side, the fact that we didn’t actually land any punches was me being kind to myself but at the same time proving that,thanks to @GymGuyMark coaching, I could actually land one in real life if I wanted to. 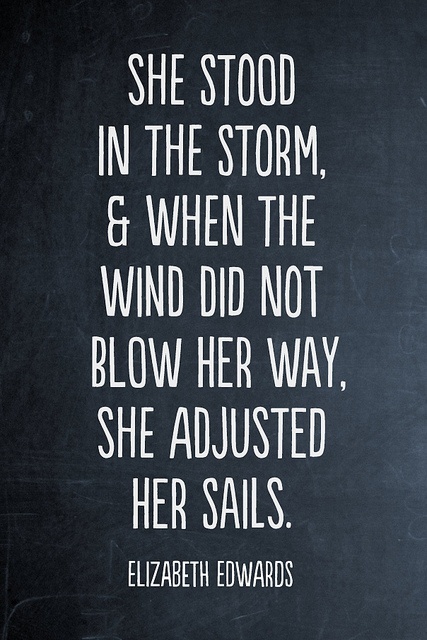 I have taken a bit of a battering over all this but the main thing is with me in my own corner, a great team supporting you and a fabulous pair of boxing gloves, you can fight the fight. PS Thank you for the support , you know who you are! Previous Bridget Gym’s Diary … Why ?